The cloud is growing in importance for GIS professionals, with cost efficiency, scalability, and flexibility as major drivers. We can see the beginnings of cloud options for many organizations with the ability to run ArcGIS Server in the cloud and also via Esri’s managed services in the cloud. On a similar, but yet somewhat different and exciting frontier, ArcGIS Online is a key part of the Esri vision for ArcGIS in the cloud. However, up until recently the focus for ArcGIS Online has been on the data part of GIS – making and sharing maps, apps, and other resources, and organizing online communities. 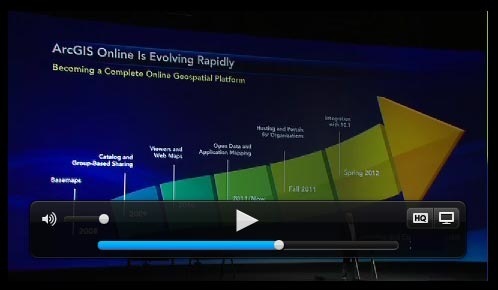 At the 2011 Esri International User Conference we introduced new ArcGIS Online capabilities – hosted services from Esri that enable anyone, not just GIS professionals, to be able to publish Web services using CSV files, shapefiles, and other sources. 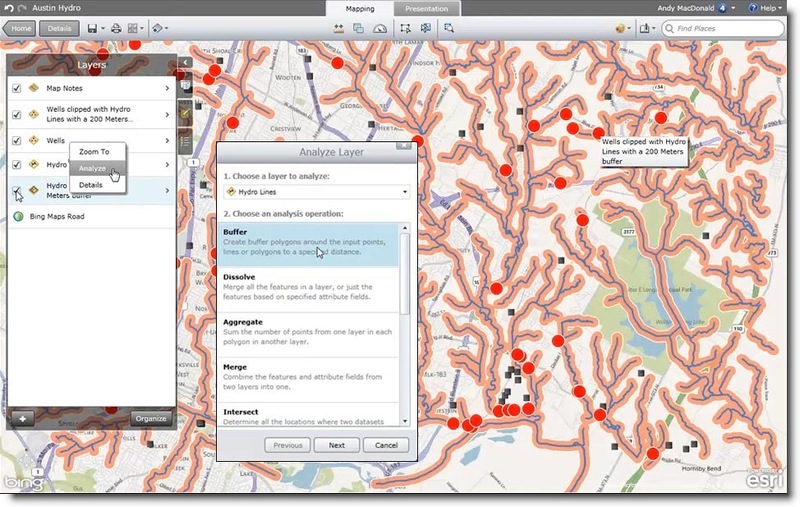 These capabilities also enable GIS users to publish maps via hosted services directly in the cloud from their ArcGIS Desktop, leveraging data in their enterprise and making ArcGIS Desktop the premier dashboard for Web publishing. Currently in closed beta, these emerging ArcGIS Online capabilities will enable anyone to publish geographic information in an efficient, scalable, and cost-effective manner. And perhaps most importantly, they will make publishing GIS services that can be accessed by anyone easier than ever before. As significant as these capabilities are, they are focused on publishing maps and layers. But what about the ability to use ready-to-run geoprocessing tools and perform analysis via the cloud? The capabilities will include a long list of what could be described as “classic” ArcGIS capabilities, before only available to GIS professionals but soon offered via cloud-based services to non-GIS professionals alike. These promise to change how ArcGIS can be used, leveraging GIS throughout existing organizations and empowering many new users with GIS capabilities. These capabilities will also be available in a variety of applications including the built-in ArcGIS.com map viewer, configurable Flex and Silverlight applications, and Web APIs. Stay tuned for more announcements over the next few months.